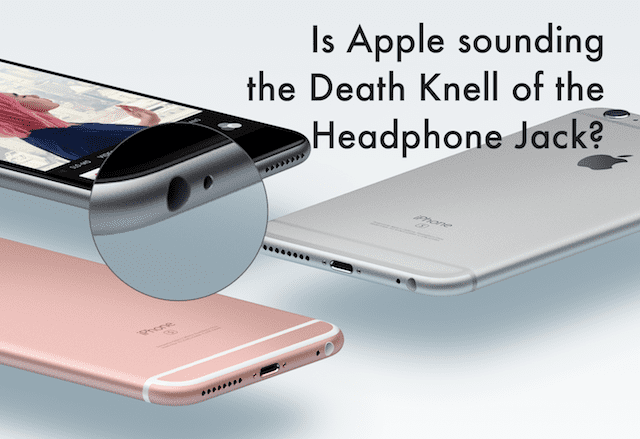 You are here: Home / News / Apple Sounds a Death Knell for Headphone Jack? 1 Heading Back to School–What, Already?? 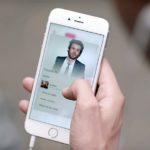 2 Did Digital Kill the Analog Star? 2.2 Do I Really Live in a Democracy? Heading Back to School–What, Already?? Like many of my millennial brethren, I am thinking of “going back to school.” Maybe it’s finally time to pursue that MBA or retool some of my skills at the Community College. And key to this whole decision, that I can handle getting educated while still working full-time. 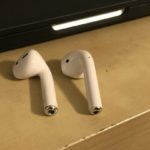 This news of pairing wireless headphones got me thinking…is Apple sending us a message? 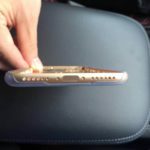 Are they intending to do away with headphone jacks in future product releases? 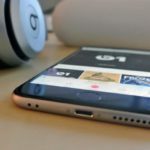 There’s been a lot of buzz and speculation that the next generation of iPhone will not have a headphone jack, and setting up all those college students with wireless headphones could be a proactive move. 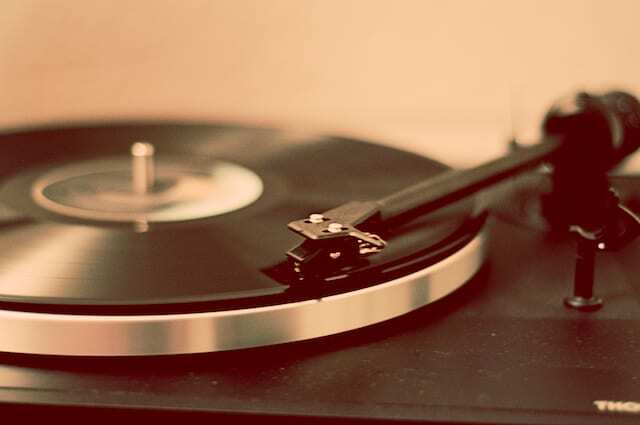 Did Digital Kill the Analog Star? Personally, I love my analog 3.5mm headphone jack! And I would be very, very sad to see it leave the scene on Apple Products. I own both wired and wireless headphones and for most music, the sound quality I get is similar. But for some special things, especially my classical music collection (think Beethoven’s Ninth,) I just love to listen to on my wired set. 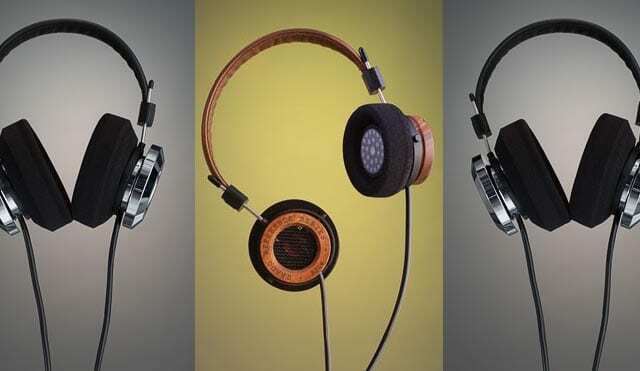 True or not, the sound feels richer, fuller, more alive on my wired headphones! 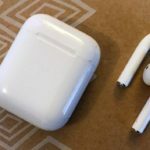 Whatever your opinion of wireless headphones, one thing that will most certainly stand true if Apple should indeed ditch the headphone jack is the mountains upon mountains of electronic waste that will result. And that is by far the saddest part of the story. Given that many of us (probably most of us), do not recycle our e-waste and some of us, depending on where we live, don’t even have the option to recycle, much or most of that e-waste will end up in landfills or worse, simply dumped. What can I say? 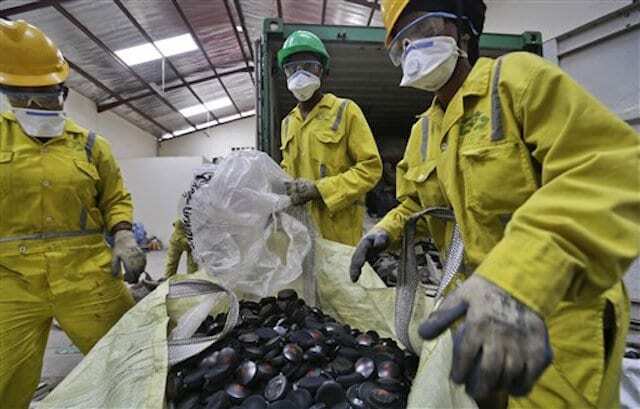 Houston, we have a problem–a massive e-waste problem! And let’s not forget that analog headphones do not generally need batteries (big exception is most noise cancelling headphones.) 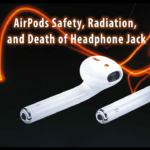 That’s because analog headphones get their power from the attached device via the headphone jack. 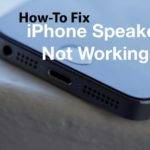 So no headphone jack means the power for headphones must now be on-board, which means another battery. I think you get where I’m going…more potential e-waste! Do I Really Live in a Democracy? It’s not that I’m wireless headphone adverse; hey, I own a pair. But I’d like to have the choice–do I listen with my wireless or wired headphones today? I’d like to live in a world where digital and analog technologies live in harmony, not where one knocks off the other. There is a real beauty in analog that should be preserved, even celebrated. Like my record player that yes, I still proudly carry with each apartment move because I really love the sound–and I know I’m not alone in that! This Back to School promotion runs from June 2 through September 5. 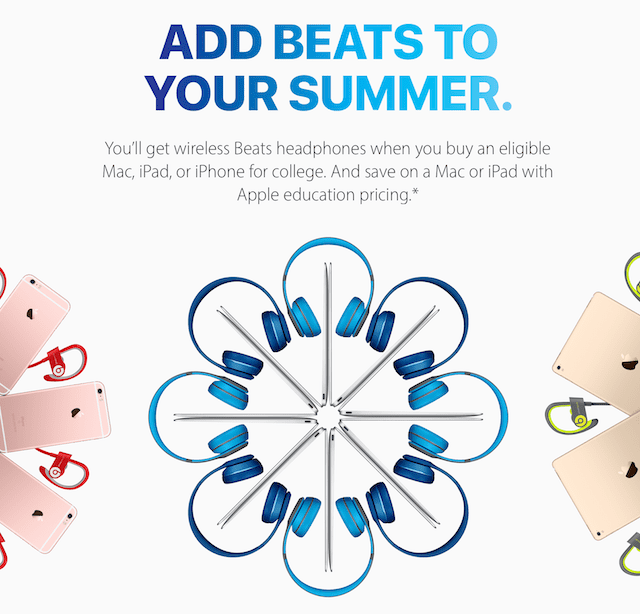 To get this offer, buy a Mac, iPhone or iPad Pro by visiting an Apple Store, a participating Apple Authorized Campus Stores, via the Apple Online Store for Education or by calling 1-800-MY-APPLE. For some reason, at Apple Authorized Campus Stores, iPhone devices are not available for purchase and are not eligible for this promotion. And finally, you’ll need enrollment verification by UNiDAYS–good news is once verified, education pricing lasts up to four years. And if your an Apple Music subscriber or intend to be one, there is a nice student discount of USD $4.99/month (after the 3 month free trial) so why not add that onto your Apple Back to School deal. My final word(s): Let’s have the best of both worlds–I vote for wired and wireless.